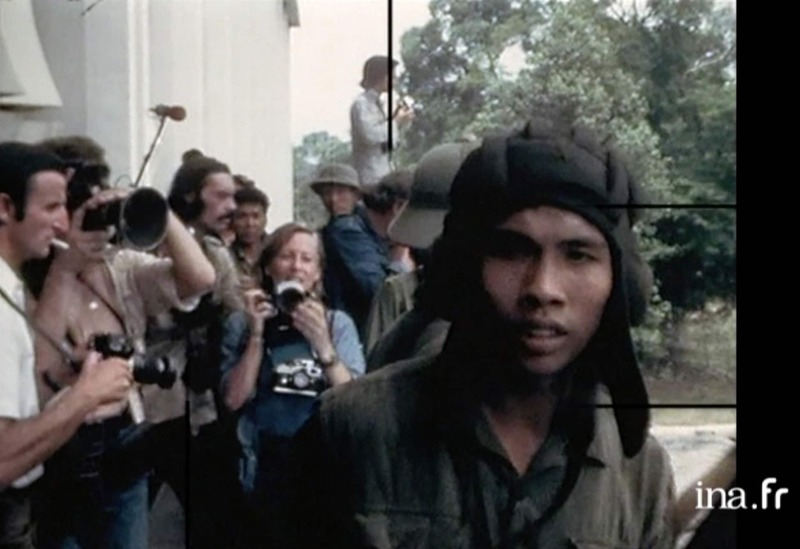 When she reached Saigon in February 1966, Catherine Leroy did what every young independent photographer would then do: she ‘freelanced’ with the Associated Press (AP) and was paid 15 dollars per image wired by the news organization. By the end of that year, she had made a name for herself. United Press International (UPI) did a story on her, which then allowed her to approach Time magazine. The renown Black Star picture agency offered to represent her war coverage. The French media in turn discovered her in the seventies and the eighties. First Gamma and then Sipa will distribute her photographs to publications all around the world. Since its inception, the Dotation Catherine Leroy has continuously collected her negatives, contact-sheets, work prints, color slides, as well as the publications and books that have shown her work, along with all written materials of hers such letters, notes, and other to put all under one single roof.